“Suggest” is one of the more difficult verbs for my ESL students. I will often hear, “She suggest me to study English.” It is one of the more difficult verbs to use because there are a few different ways that it can be used. I think that English language learners tend to confuse parts of one rule with parts of another with regard to this verb. 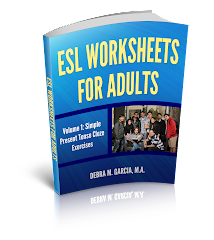 Here are the grammar rules, guidelines and examples I lay out for my ESL students when this issues arises. 1) “Suggest” cannot be followed by an object + an infinitive; for example, “She suggested me to study English.” This is incorrect. 2) “That” clauses and “-ing” structures are commonly used; for example, “She suggested that I study English,” or “She suggested studying English.” These are correct. 3) Direct and indirect objects: Direct objects can be used after “suggest;” for example, “I suggest Longman Advanced American Dictionary .” “Suggest” is not normally followed by an indirect object without a preposition. For example, “Can you suggest a good grammar book to me?”=Correct. “Can you suggest me a good grammar book?”= Incorrect. 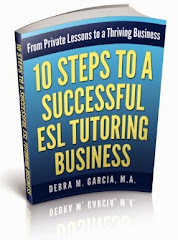 4) Direct suggestions: “I suggest that you study English” or “I suggest you study English” are correct. For more info about the rules for using difficult verbs and other difficult grammar points, I suggest Michael Swan’s Practical English Usage .